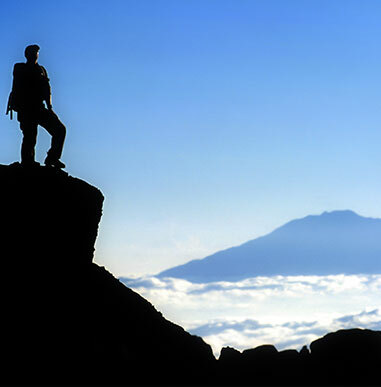 Unique to Alpine Ascents, each scheduled climb is led by a professional mountain guide. 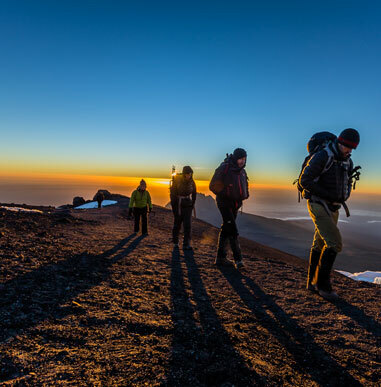 In many cases, guides have been in the field for 10+ years, and in addition to their expertise on Kilimanjaro, also lead expeditions to great peaks around the world. 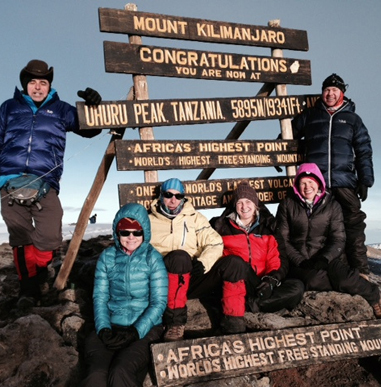 Most of these guides have climbed 8,000 m peaks and have 25–50 Kilimanjaro trips under their belts and have vast medical experience (all are Wilderness First Responder certified). You will benefit greatly from the leadership, experience, and teaching your western guide will offer on this challenging adventure. 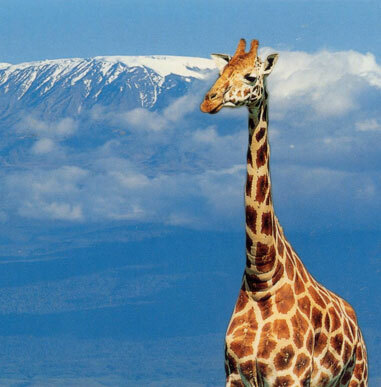 Our lead Tanzanian guides are selected exclusively based on experience and training. They must meet strict standards for proven leadership, mountain experience, medical training, client care, and English language skills. 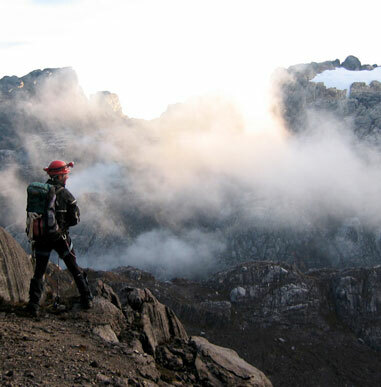 Each lead guide has a minimum of 15 years personal experience, and minimum five years and 25 trips working with Alpine Ascents groups, alongside one of our professional western guides from North America. They understand and practice our high standards for safety, leadership, and teaching, one-to-one client care, and high success rates. Assistant guides have a minimum four years experience and demonstrate the ability to become lead guides while mentoring over several years, gaining invaluable experience.